Introduction: Consumers' preference for lower fat products continues to increase and there is a significant pressure on industry to reduce the use of frying processes. Objetives: Evaluate the effect of hydrocolloids on the Rissol coating, avoiding the pre-frying or frying processes. It’s also intended to compare physicochemical characteristics of the Rissol obtained, using oven regeneration process and traditional deep-frying, and consumer's acceptability of oven regenerated Rissol. Methods: Hydrocolloids such as carboxymethylcellulose, hydroxypropylmethylcellulose, methylcellulose, xanthan, karaya and locust bean gums, were used alone in the coating system at concentrations of 0.5% and 1.5%(w/w), as well as the synergies established between pairs of gums to a final concentration of 1%(w/w). Rissol was regenerated in the oven (200°C, 18 minutes) and instrumental texture, colour, moisture and organoleptic properties (quantitative descriptive analysis) were measured. The contents in protein, carbohydrates, total fat, fibre, sodium chloride and moisture and consumer’s acceptability in Rissol with 0.5%(w/w) of carboxymethylcellulose were determined, to compare deep-frying and oven cooking processes. Results: The addition of 0.5%(w/w) of any of hydrocolloids studied to the coating system offers better prospects to produce an oven product without pre-frying. The formulations with 1.5%(w/w) of hydrocolloid showed a poorer appearance with cracks and lumps. Conclusion: The use of carboxymethylcellulose in coating batter could be an alternative to obtain a product with reduced total fat and with positive consumer acceptability results (with oven regeneration). AOAC 962.09 (1995). Official Method Fiber (crude) in Animal Feed. Official Methods of Analysis of AOAC INTERNATIONAL. Brannan, R. G., Mah, E., Schott, M., Yuan, S., Casher, K. L., Myers, A., & Herrick, C. (2014). Influence of ingredients that reduce oil absorption during immersion frying of battered and breaded foods. European Journal of Science and Tecnology 116, 240-254. 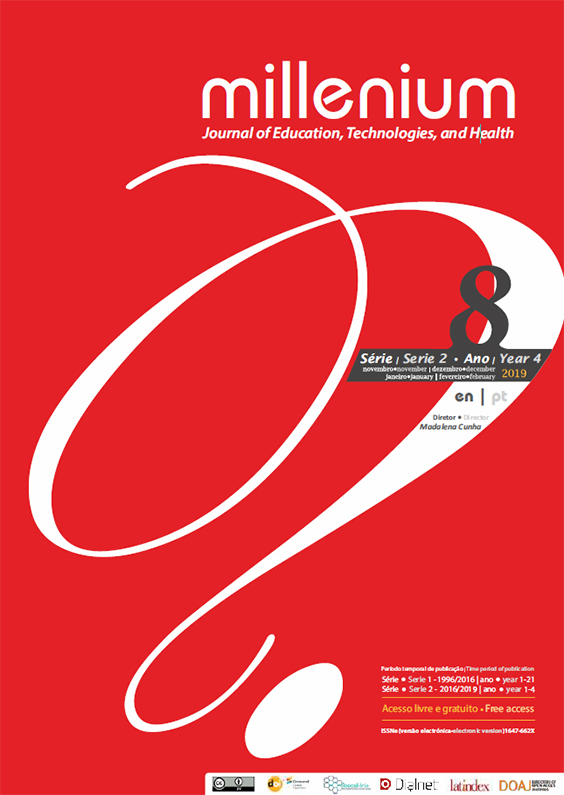 Gadiraju, T., Patel, Y., Gaziano, J., & Djousse, L. (2015). Fried food consumption and cardiovascular health: A review of current evidence. Nutrients, 7, 8424-8430. ISO 1443 (1973). Determination of total fat content. Genève: International Organization for Standardization. ISO 937 (1978). Determination of nitrogen content. Genève: International Organization for Standardization. ISO 1841-1 (1996). Determination of chloride content-Part1. Volhard method. Genève: International Organization for Standardization. ISO 1442 (1997). Determination of moisture content. Genève: International Organization for Standardization. ISO 8587 (2006). Sensory analysis - Methodology - Ranking. Genève: International Organization for Standardization. James, S. C. (1995). Analytical Chemistry of Foods. Springer-Science+Business Media, B.V.
Meilgaard, M., Civille, G. V., & Carr, B. T. (1999). Affective Tests: Consumer Tests and In-House Panel Acceptance Tests. Em M. Meilgaard, G. V. Civille, & B. T. Carr, Sensory Evaluation Techniques (3rd ed.). CRC Press. Meyers, M. A., & Grazela, A. (2011). Funtionality of hydrocolloids in batter coating systems. Em K. Kulp, R. Loewe, K. Lorenz, & J. Gelroth (Edits. ), Batters and Breadings in Food Processing (2nd ed., pp. 117-138). AACC International, Inc.
Stone, H., & Sidel, J. L. (2004). Sensory Evaluation Practices. Elsevier Academic Press. Yilmaz, V. M., Sufer, O., & Seher, K. (2017). Effects of temperature and hydrocolloids on the rheological characteristics of coating batters. Food Measure, 11, 1159-1166.